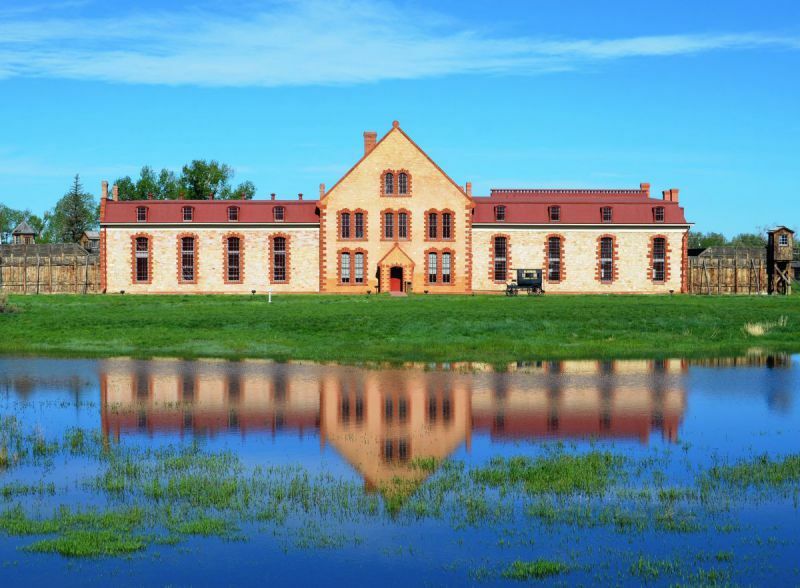 In response to the public’s request for winter hours and access, the Wyoming Territorial Prison State Historic Site in Laramie will now operate year round. Starting Oct. 7, the prison and historic site will be open to the public Wednesday – Saturday 10 am – 3 pm. Winter visitation hours will continue until May 1, when the site begins its summer season. The museum and site will be closed on the following holidays: Thanksgiving (November 21 & 22), Christmas (December 25 & 26).